Max. Player Weight .............200 lbs. 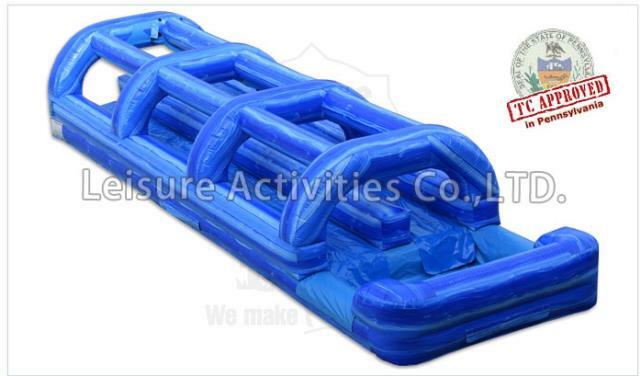 * Please call us with any questions about our inflatable double lane slip n slide rentals.